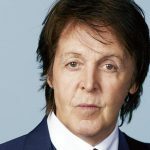 There are m illions of people who affirm (and it is not easy to argue with them) that if Sir James Paul McCartney (born on June 18, 1942) would not exchange his trumpet (his father’s gift for 14th birthday) to an acoustic guitar, rock-n-roll and even rock won’t appear. 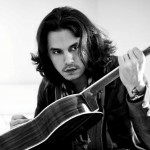 As a left-hand child Paul found it difficult to use the guitar which was designed to right-hand musicians he changed the strings positions himself. He wrote his first song “I Lost My Little Girl” ( later it was turned in the Beatles into ” When I am sixty four”) and devoted it to his dad. That time his father was in a deep depression after Paul’s mom’s death. She passed away through the cancer. 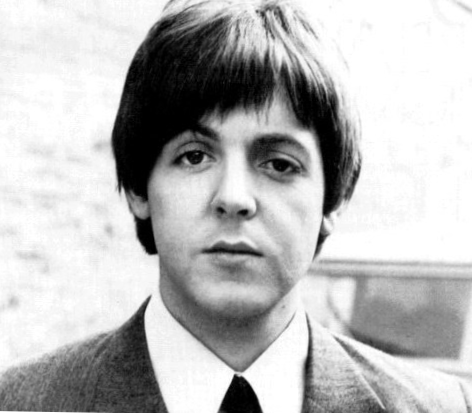 The lovely melody of the song and sincere plain words of it cheered up James McCartney, Paul’s father (he was also a musician – a trumpet player). Later guitars of Paul McCartney became rare things. Paul was only 15 when he met John Lennon who played in the Quarrymen band. The group performed folk, jazz and blues. After the band musicians listened to Paul’s guitar play, the talented teen was invited to join the Quarrymen as a guitarist. Soon after several performances given by the band, the guys took a decision to make their own group. 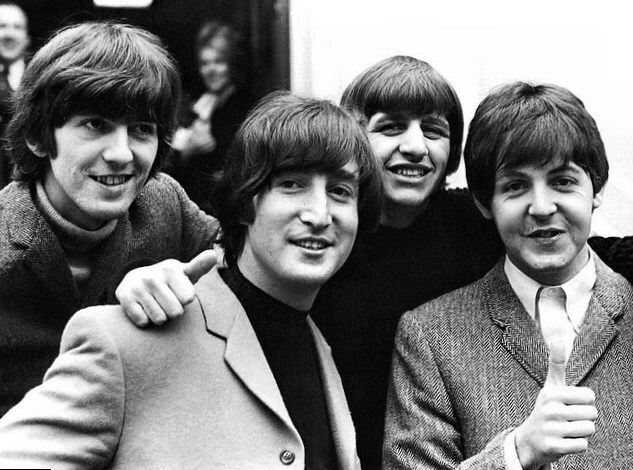 After several attempts to give the group some funky names, young musicians stopped at The Beatles. It happened in 1960, when Paul McCartney was only eighteen. The Beatles first performances were in Hamburg. McCartney used to play bass guitar. The real triumph and popularity came to his in 1965, when he wrote his legendary “Yesterday“. Paul turned into the most desirable young man for that time as the “Beatlemania” (the fans of the group were almost ready to die to touch their idols) made McCartney probably the most popular man for that time. The great popularity, ecstatic crying of the girls on The Beatles concerts influenced Paul a lot, making his a bit spoiled by such Great Love. Even before the popularity which came to Paul the young guy was in relationship with Dot Rhone. They started to meet and lived together till in 1962 the pair parted. 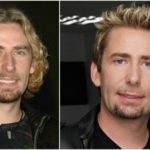 They say the fact that Paul tried all the time to change his girlfriend’s appearance and style influenced the decision to end their engagement. 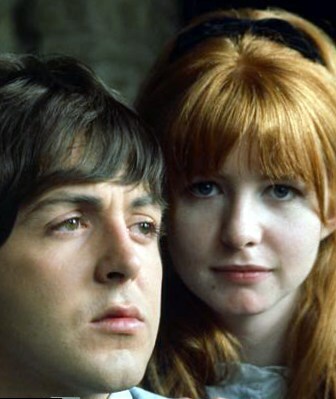 Jane Asher and love to he inspired Paul to write songs ” And I Love Her”, “I’m Looking Through You”, and “You Won’t See Me” . 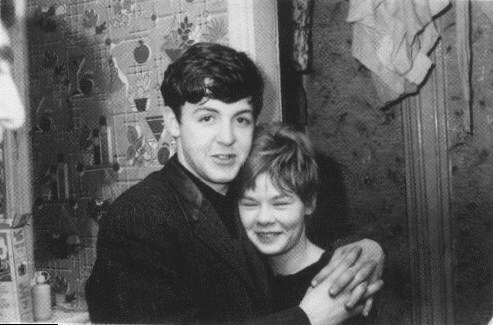 Paul and Jane were together for 5 years (in 1963-1968). 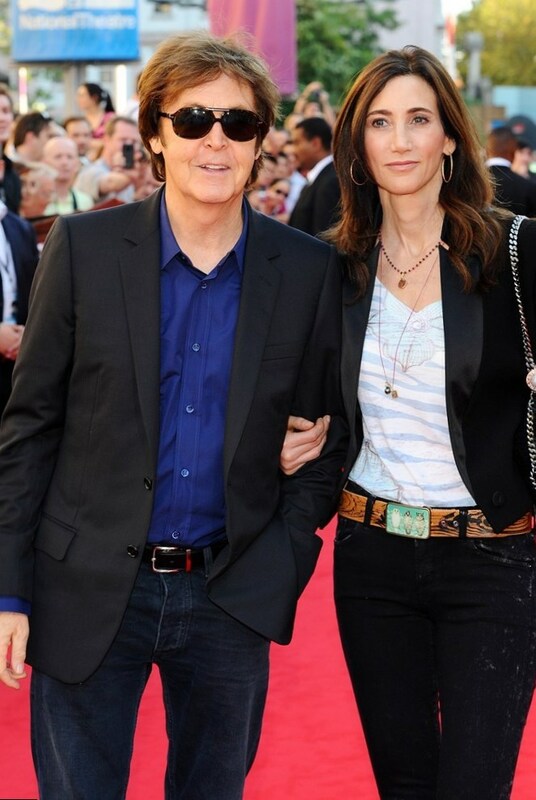 However, the girl found out McCartney had an affair with Francie Schwartz, American scripwriter. So they parted. 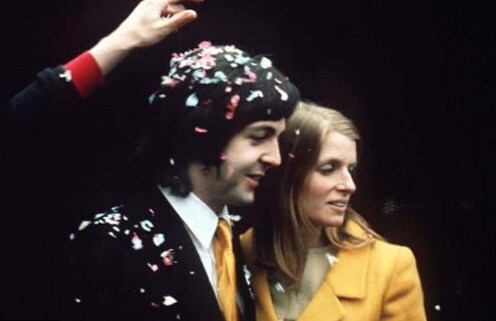 Linda Eastman, the first wife of sit Paul McCartney was a real fan of musicians. She was also listening to Chuck Berry and Fabian, and even skipped school to visit their concerts.The young lady even worked as the photographer with the Doors and the Jimi Hendrix Experience. 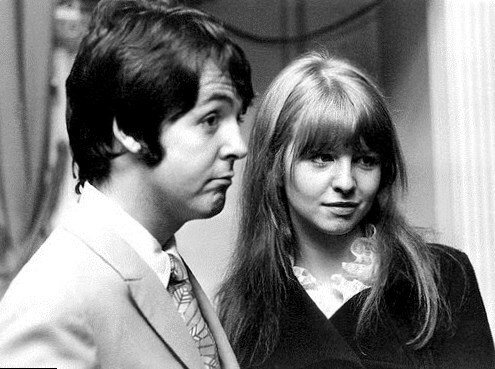 Finally, when she worked with the Beatles she realized Paul attracted her much. In 1967 they met first to marry in 1969. 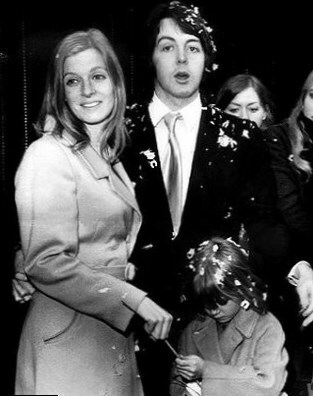 The great popularity of the group and especially too much love and attention which the Beatles fans were ready to share with Paul annoyed Linda, but she was a devoted wife. Together with Linda Eastman they had 4 children – 3 kids together and Heather whom Paul adopted as well. 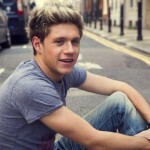 It was a true love, with all its romance and sad moments. The fate and Linda’s death parted them in 1998. Paul was depressed – as his mother, Linda passed away through cancer. Heather Mills became Paul wife in 2002, but although they had a child together they separated in 2006 and divorced in 2008. 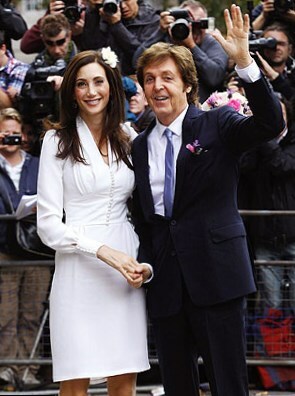 In 2011 Sir Pal McCartney married Nancy Shevell, a wealthy lady involved with New England Motor Freight business. So it has become the third marriage of the star who was making the history of misic in 20th century and still is adored by everybody who know what romance is.